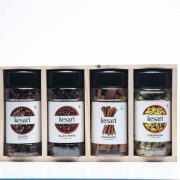 Kesari is a product of Tatva Health & Wellness pvt ltd, a company that aims to bring forth Specialty & Advanced products in the HealthCare & Beauty industry to build a Healthy India. 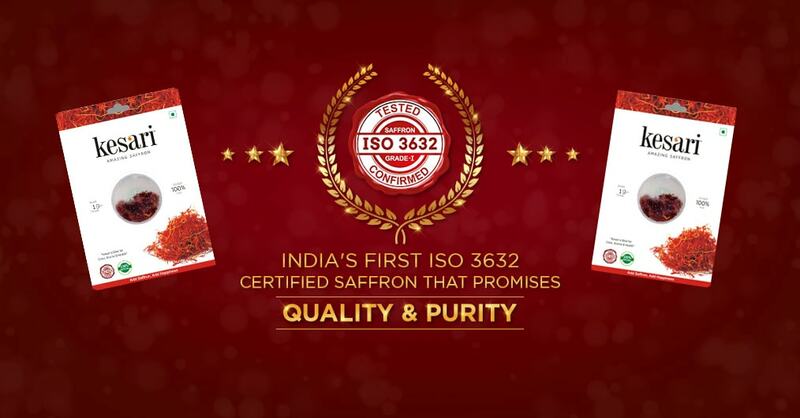 Kesari is India’s First ISO 3632 Category 1 CERTIFIED 100% Pure Saffron that has won the trust of leading Chefs in India. 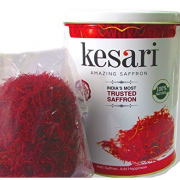 Organically grown in an Ideal Climate and packed as per GMP Compliance, Kesari is a saffron that is worth your trust! 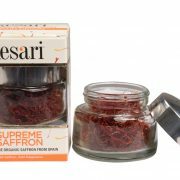 Walk your way to good health, one pinch at a time with Kesari Saffron. 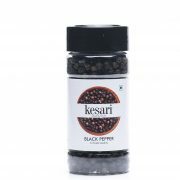 Taking along nature as our true companion, our product is made of complete goodness. 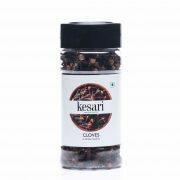 Extracting the pure essence out of nature’s invaluable resource, we have packaged the product to suit your everyday needs. 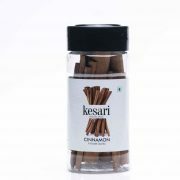 We believe that consuming Kesari is the way to amalgamate health, beauty and care, the 3 essences of a happy soul. 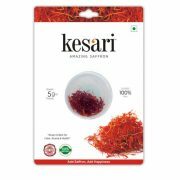 Kesari is 100% pure, unadulterated saffron brought to you in the finest condition. 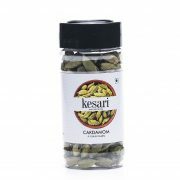 Quality is our topmost priority and we take special care to ensure that the product packaging is perfect. Kesari Saffron is packed as per GMP Compliance.